Once you register for this event, you will receive an email containing the podcast. If you do not receive this email within 24 hours, please call us on 1800 251 849. The Fourth Edition of the ASX Corporate Governance Council’s Corporate Governance Principles and Recommendations (2019) is a vital document for governance professionals reporting on key issues, such as culture and ethics, workplace diversity, and environment/sustainability risk. It is an excellent ‘best practice’ guidebook for any organisation to develop, measure and reinforce good governance reporting principles, whether listed or not. Governance Institute is a founding member of the ASX Corporate Governance Council and a member of the Council Drafting Committee for the principles and recommendations. In this podcast, Catherine Maxwell, Kevin Lewis, Helen Hardy and Jana Jevcakova unpack the key changes in the fourth edition. the potential impact on board effectiveness, accountability and functions. Catherine has a strong background in governance and policy gained at the Australian Prudential Regulation Authority, the ASX Corporate Governance Council, ASX, the Australian Institute of Company Directors and the Financial Services Council. Qualified as a lawyer, she has also held roles as a company secretary with The Cancer Council NSW, NPP Australia Limited and Father Chris Riley’s Youth off the Streets Limited. 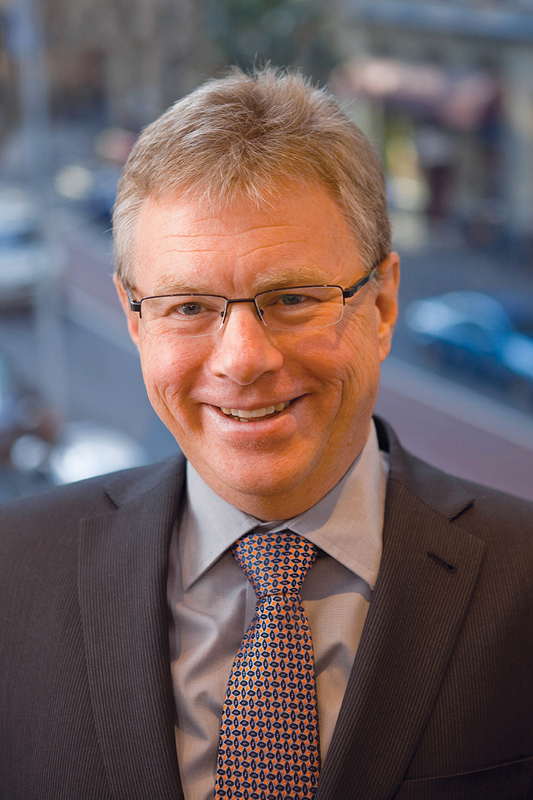 Kevin has been Chief Compliance Officer of ASX since July 2010. He is responsible for overseeing the compliance and enforcement services to the various ASX Group entities that operate markets or clearing and settlement facilities. He is the ASX representative on the Corporate Governance Council and did most of the heavy lifting on the 4th edition. 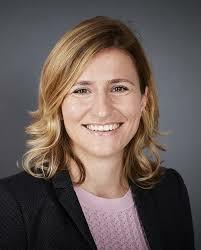 Helen joined Origin Energy in March 2010 and is Company Secretary. With wealth of experience in company secretariat she has also advised on governance, financial reporting and corporate law at a Big 4 accounting firm and a national law firm. 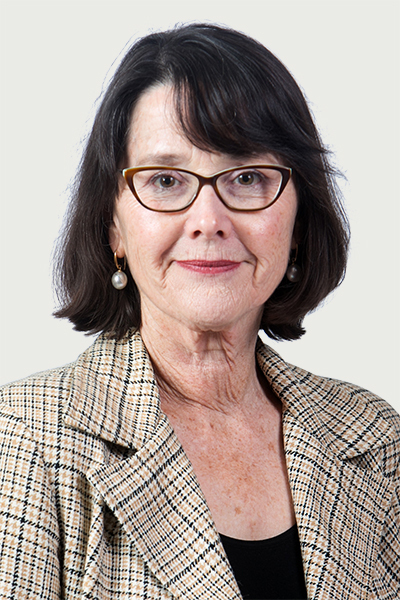 Helen is a Fellow of Governance Institute and Chair of our NSW Council. Jana advises listed company boards and management teams on all aspects of Environmental, Social and Governance (ESG) practices and disclosures. Jana is one of Asia Pacific's leading experts in corporate governance and proxy research and has advised many large domestic and institutional investors and has deep expertise in engaging with ASX-listed boards of directors.